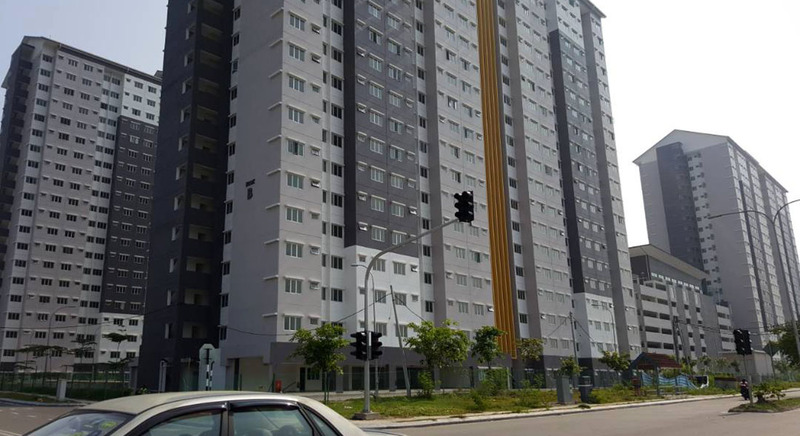 The PPR Sri Aman project is part of the Program Perumahan Rakyat scheme by Jabatan Perumahan Negara / Kementrian Kesejahteraan Bandar, Perumahan dan Kerajaan Tempatan (KPKT). 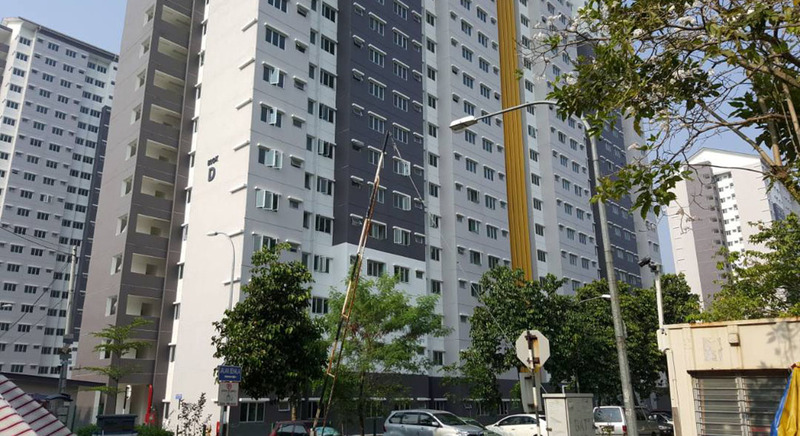 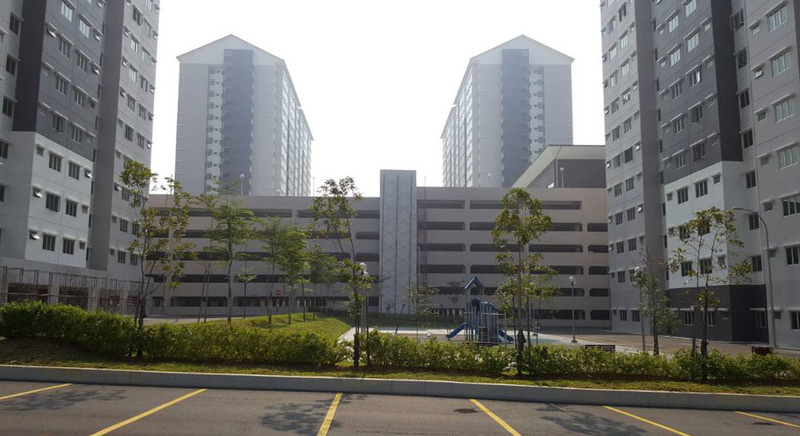 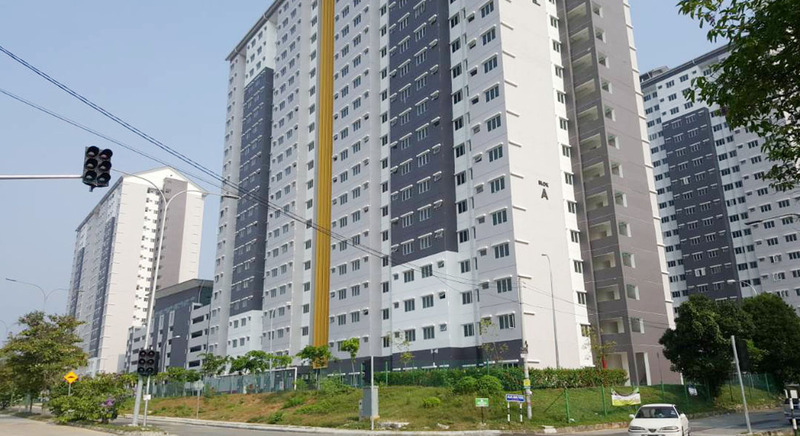 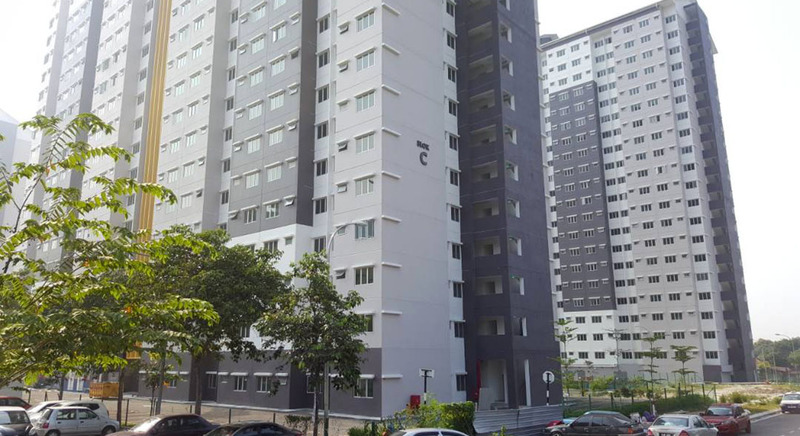 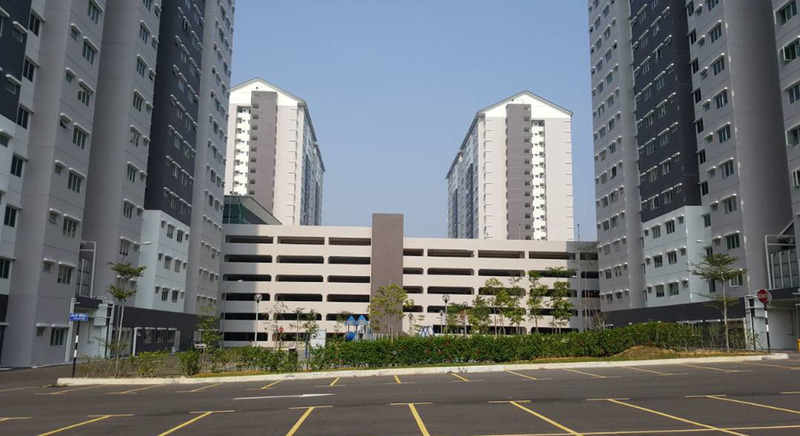 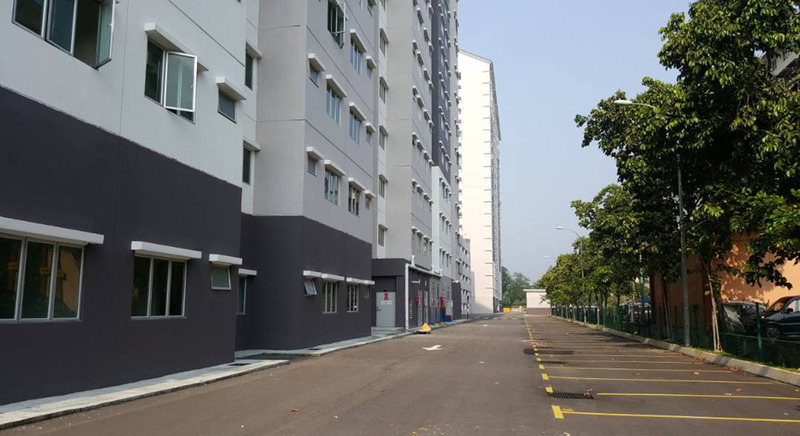 The scheme aims to aid Malaysians categorized under the low-income category in providing affordable housing while meeting various specifications. 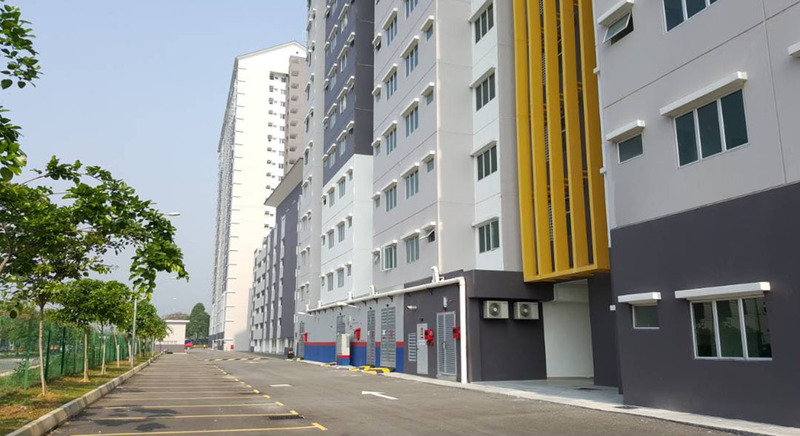 Completed in 2015, the project is comprised of 1600 units of low-cost apartments. 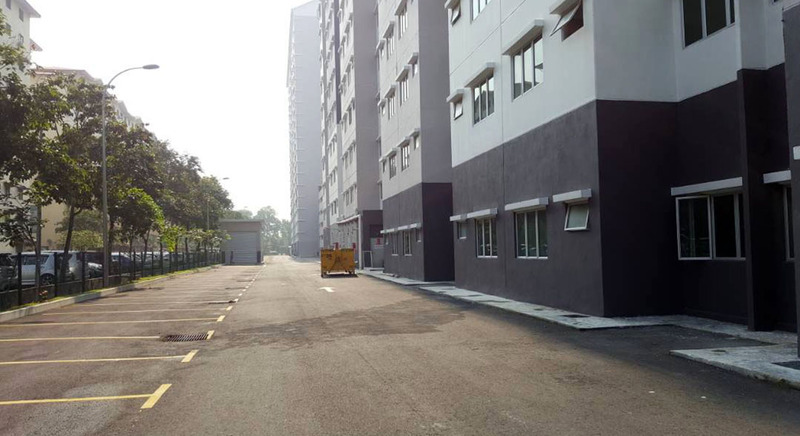 Each unit comes with 3 rooms and make up a total of approximately 700 sq.ft. 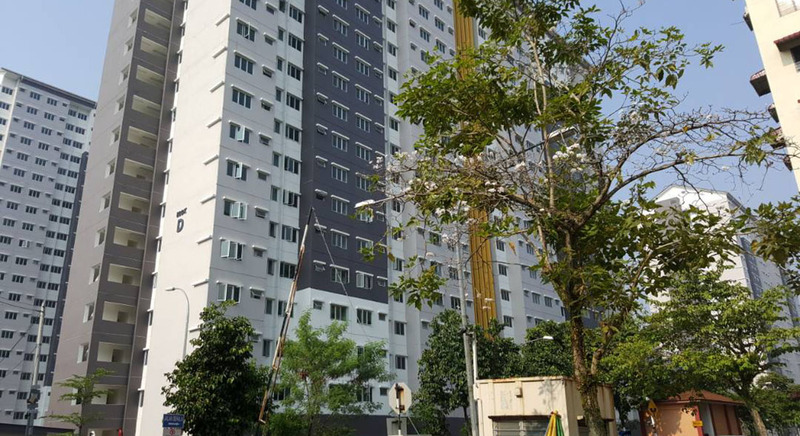 Jabatan Perumahan Negara / Kementrian Kesejahteraan Bandar, Perumahan dan Kerajaan Tempatan (KPKT).